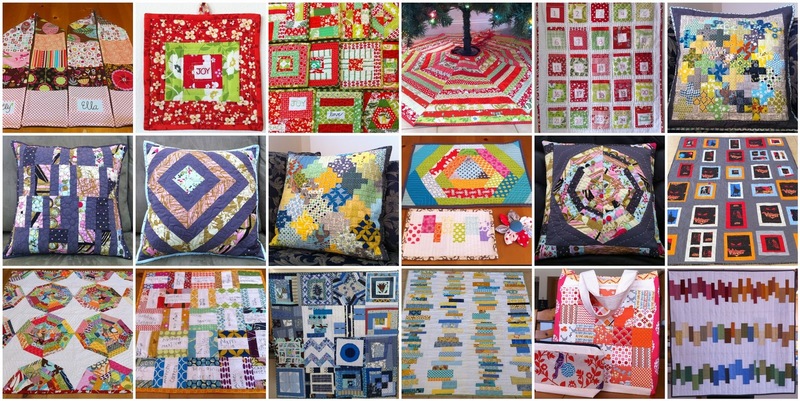 2011 for me was a year full of happy sewing and quilting. 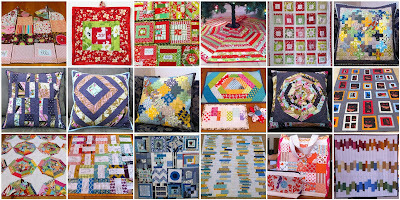 My goal for 2012 is to make 12 quilts. 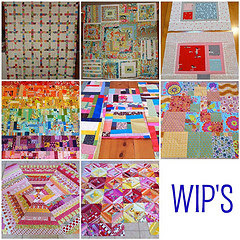 This is not a stretch considering all my WIPs.... Eeek! 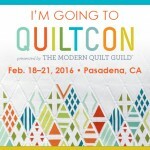 Now, that I'm only in 1 quilting bee, this is very realistic. 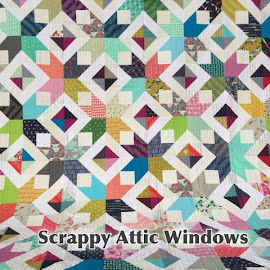 So a dozen quilts it is! I can't wait to see what else you create in 2012!